Lil Uzi Vert must be rolling in the money, right? Well, not exactly. Seven months ago, Lil Uzi Vert uploaded “XO Tour Llif3” to SoundCloud. 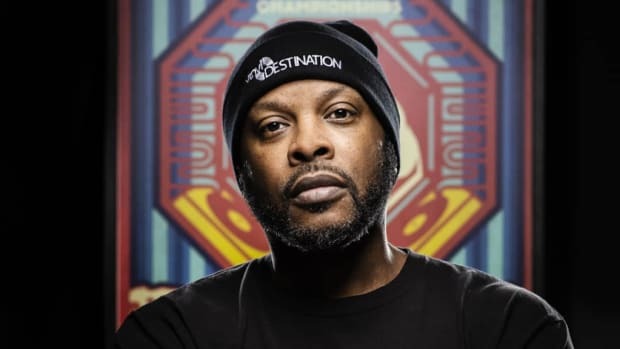 A month later, the record was given an official release on iTunes by Uzi&apos;s labels, Generation Now and Atlantic Records, and added to every on-demand streaming platform. As of September 13, “XO Tour Llif3” is certified 2x Platinum by the RIAA, it has been charting for 24 weeks on the Billboard Hot 100 (peaking at No. 7 in May), and it has been streamed over 1.3 billion times across all audio and video platforms. With a certified smash single in tow, Lil Uzi Vert must be rolling in the money, right? Well, not exactly. 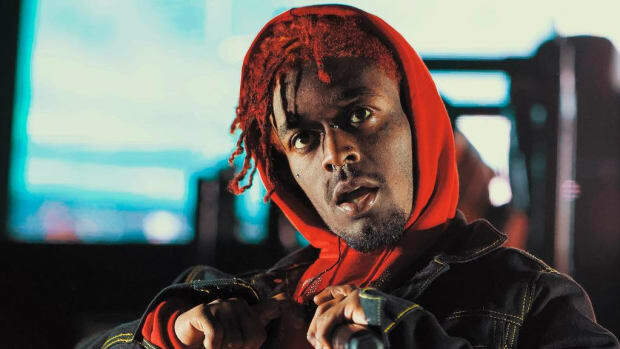 In a newly-published feature on Vulture entitled "How a Hit Happens Now," writer Craig Marks revealed through an unnamed industry source that the 1.3 billion streams that “XO Tour Llif3” has accrued (so far) will earn Uzi&apos;s labels roughly $4.5 million, from which Uzi will bank around $900k. Now, to be clear, $900k isn&apos;t exactly a pittance. In fact, that is more money (from one song) than most artists will generate in total music-related revenue over their entire career. But considering streaming is both the present and the future of the music industry, it&apos;s really hard to see a path to prosperity for most artists—you know, like the ones who aren&apos;t signed to a major label with a streaming service in their back pocket and a record that has over a billion streams—when the average per-stream royalty rate across Apple Music, Spotify, YouTube and the like is around $0.00069231 per play (after the label and various other parties collect their cut). 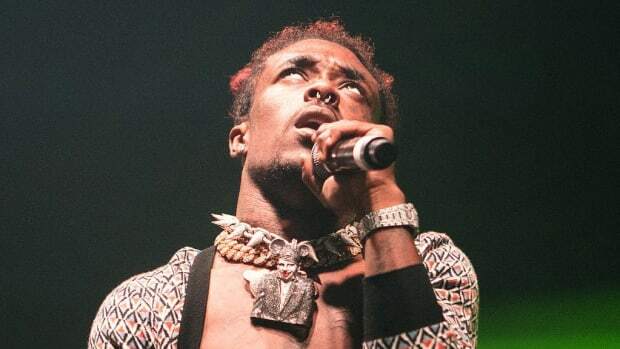 If Uzi is taking home under $1 million dollars for a top 10 record with a billion-plus stream count, imagine the frustration an independent act or a major label signee without a certified hit must be experiencing, knowing that without the help of several major playlist placements on Spotify and Apple Music, there is no way they will ever be able to live solely off their music. Under the current streaming structure, an independent artist who releases a song that generates 50 million on-demand streams—which is a super impressive total—would make approximately $173,000. Depending on royalty splits with songwriters and producers, that number could decrease. 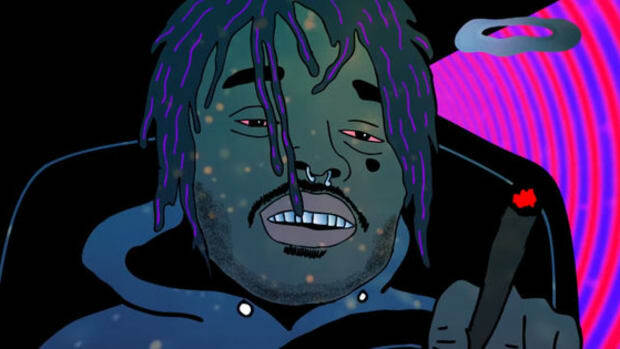 If a major label artist generates 50 million on-demand streams, based on the 20% split Uzi is seeing for “XO Tour Llif3,” the artist would net approximately $34,000 (minus royalty splits with collaborators). According to the article, Goldman Sachs is predicting that global revenue from music streaming will soar to $28 billion by 2030, but unless artists are able to negotiate a larger percentage, most of that money will still be failing to reach the actual creative forces behind that commercial surge in 13 years. Ironically, Uzi fans are waiting on new music because they're listening to his old music so much. Drake might be the highest-earning artist in music, but The Weeknd isn't far behind. 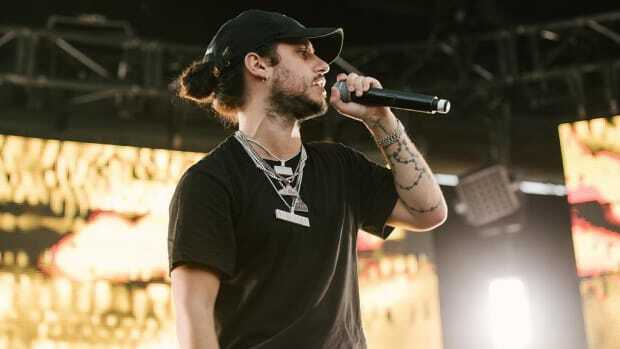 Russ on Passing 1.1 Billion Spotify Streams: "A Trillion is Possible"
"I wrote, produced, mixed, mastered, and engineered one billion streams on Spotify." 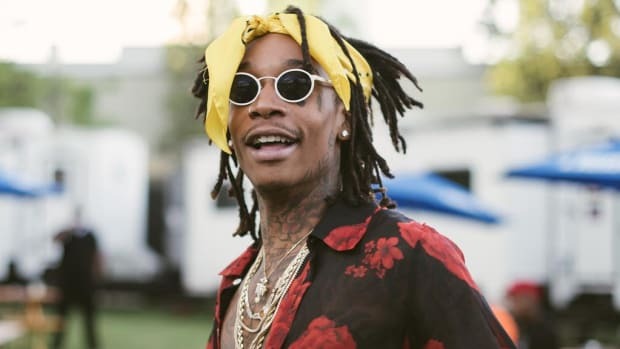 Did Wiz Khalifa Sign Lil Uzi Vert to Taylor Gang? Uzi’s buzz is exactly what Wiz needed to bolster his roster.